Save $300 per person plus cruise cabin upgrade with VIP amenities with reservation and deposit submitted by Jan 31st, 2019! 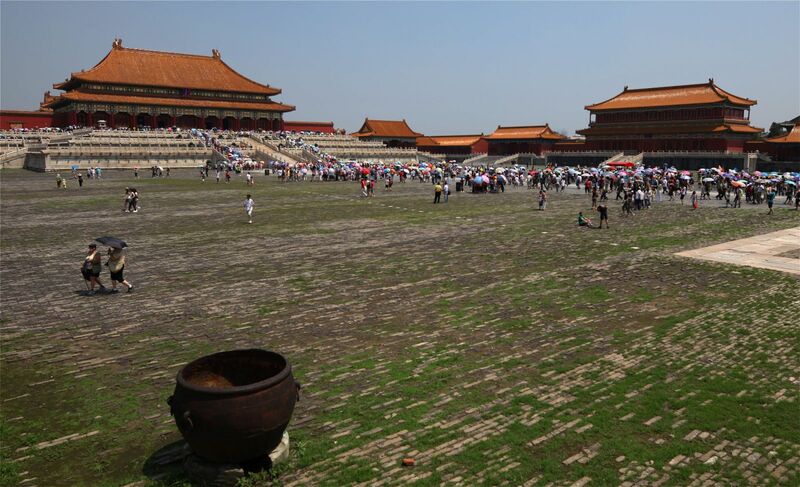 As one of our most popular prime tours , the 14 day Grand Yangtze Experience tour allows you to experience both the ancient treasures in Beijing and Xian and city pleasures in Shanghai. In addition, you will enjoy exploring the hinterland and coastal areas of China by cruising on the Yangtze with Five Star M.V Presdient No. 8 Cruise Ship with included shore excursions and all cabins equipped with private balcony. 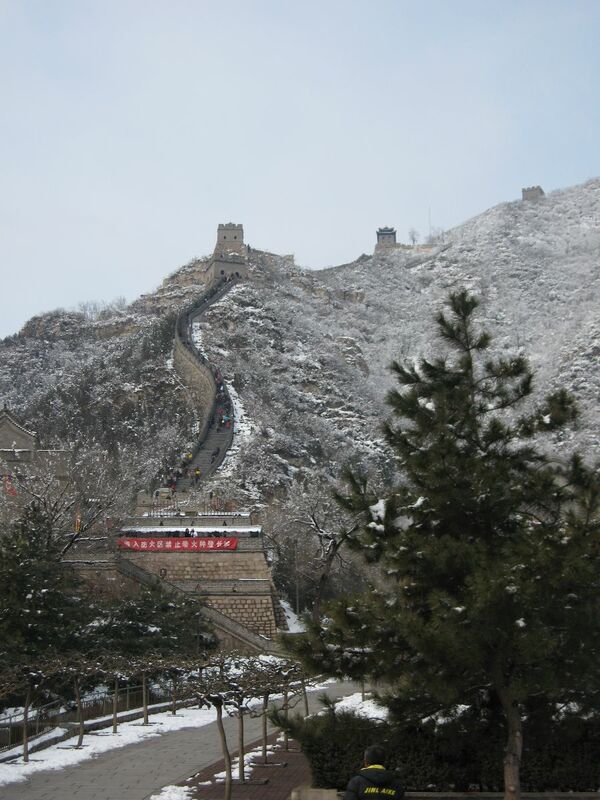 The highlight today is a trip to the astonishing Great Wall of China at Juyongguan Pass, one of the most remarkable feats of mankind. 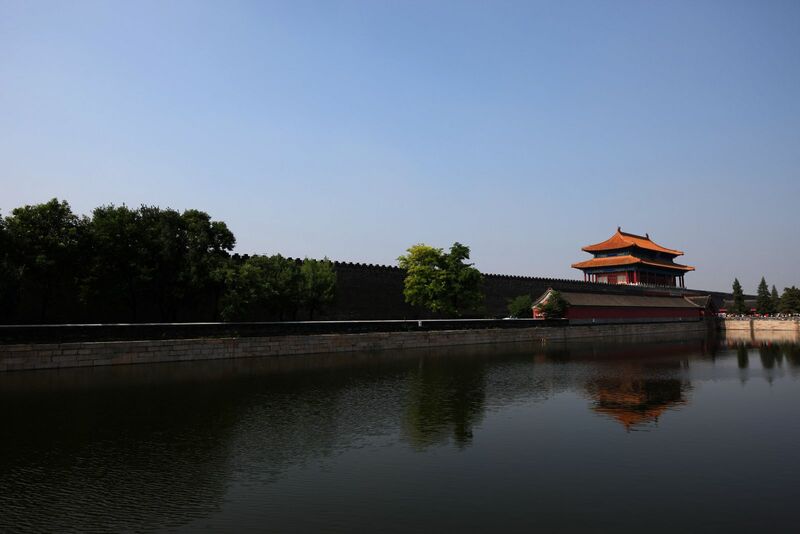 After lunch, you will stroll along the Sacred Way guarding the Ming Tombs, lined with different statutes of animals such as lions, elephants, camels and etc. 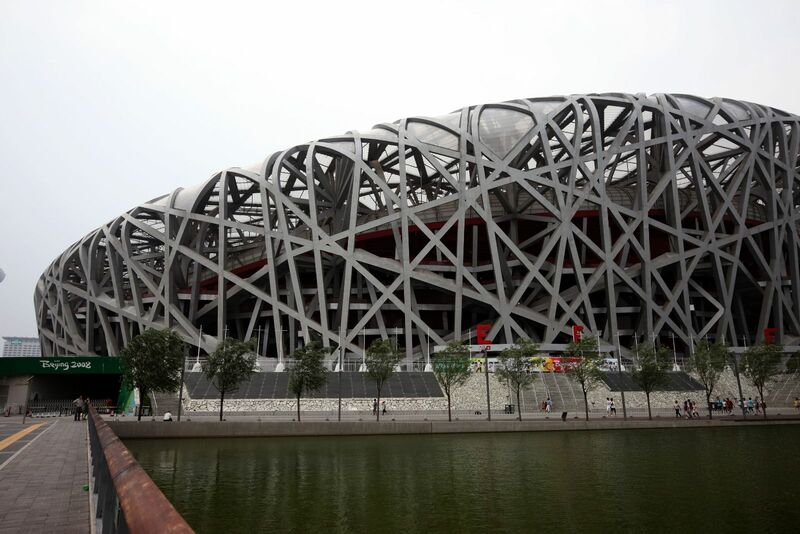 Later in the day, you will make a photo stopover at the Olympic Park where you will view the exterior of the Bird Nest-China National Stadium and Water Cube-China National Aquatic Center. Upon return to the city proper, enjoy the foot massage for your relaxation. Today you will take a flight for Wuhan, where you will be met and transferred for a high speed train ride (or bus ride) to Yichang. 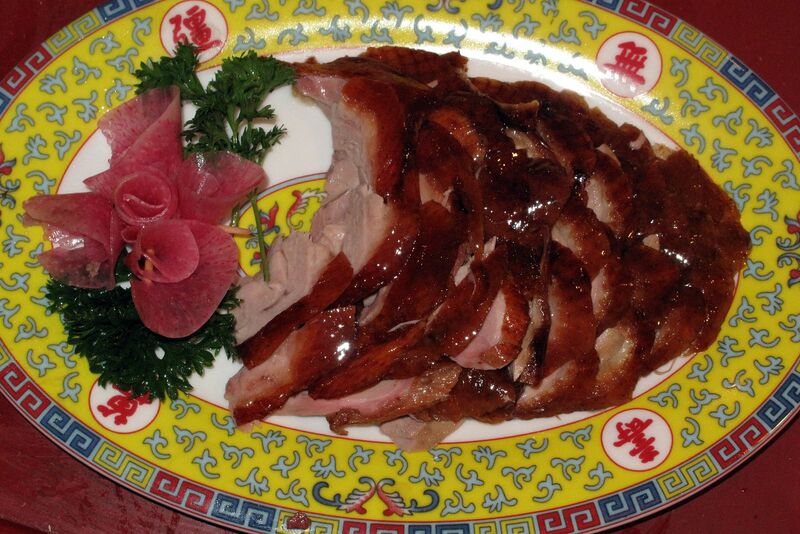 If time permits, you may take a brief side trip in the city of Wuhan. 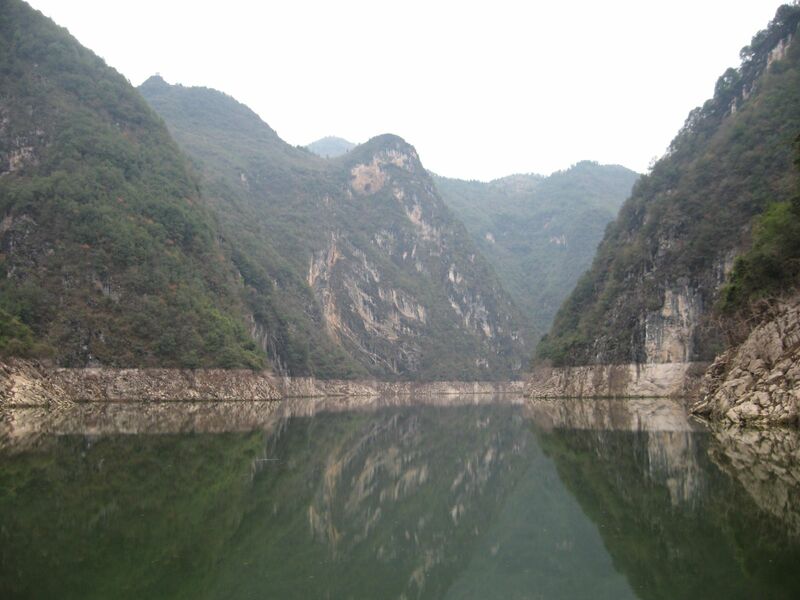 Upon arrival in Yichang, you will be met and transferred to the pier in Sandouping to embark on the Five Star M.V. President No. 8 Cruise Ship. Spend the night on the cruise ship. 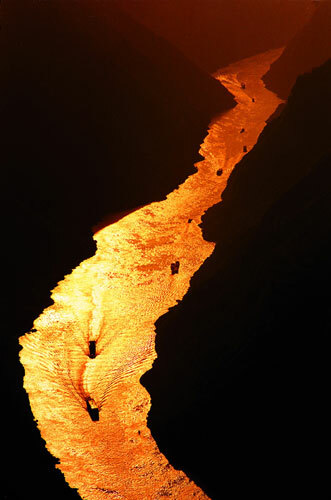 Ship departs late at mid night and enters Xiling Gorge. 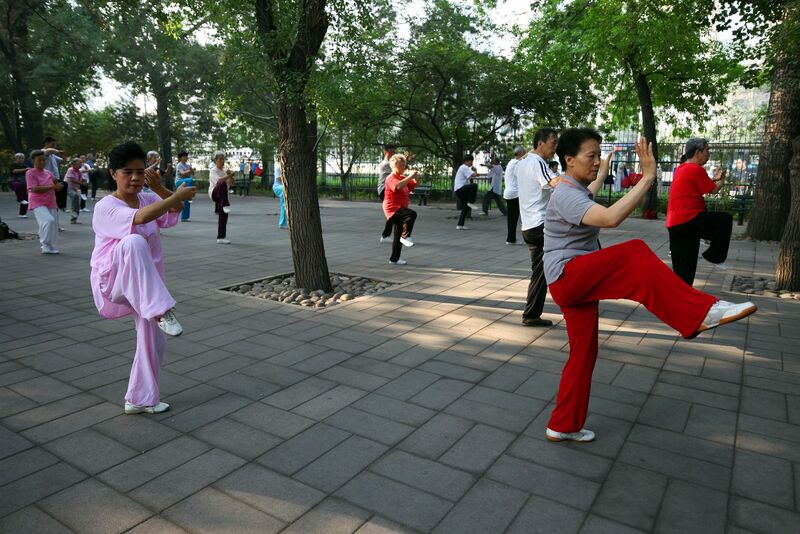 Enjoy this morning for leisure or attend the onboard cultural programs. 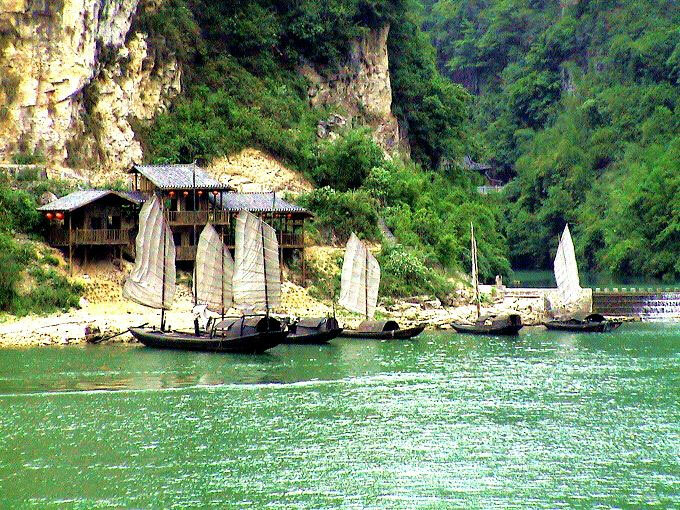 You may also take an optional shore excursion of the Tribes of the Three Gorges to take a glimpse into the local life of Xiling Gorge. 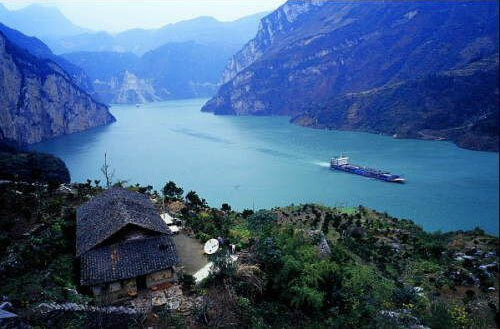 After lunch you will take a shore excursion of the Three Gorges Dam. Return to the ship in the afternoon, while the cruise ship will pass through the five level shiplocks of the well-known Three Gorges Dam, giving you a unique opportunity to experience the grandeur of the world’s biggest dam project. 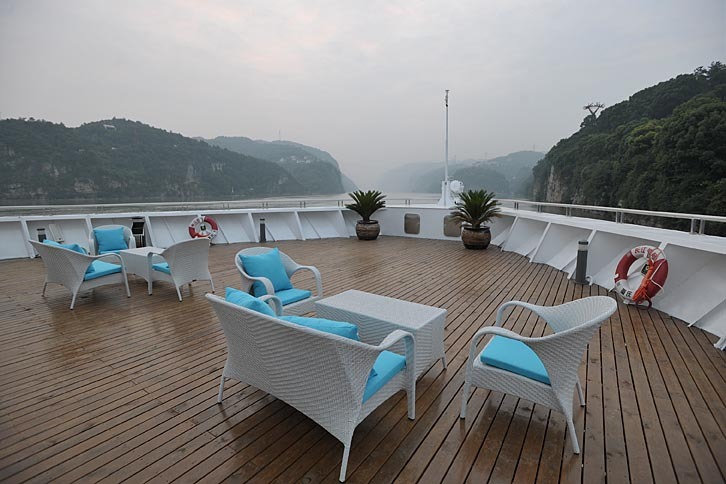 Attend Captain’s Welcome Party while ship continues sailing through the Xiling Gorge. 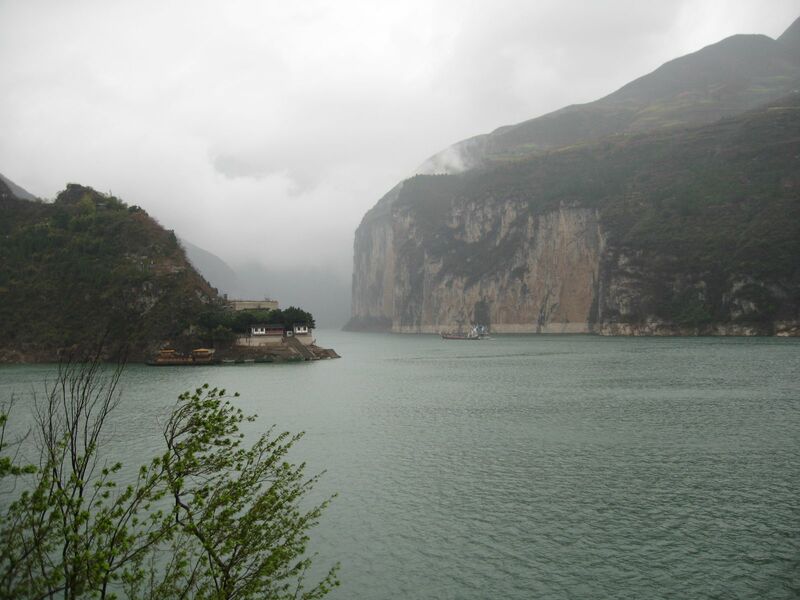 Upon arrival in Badong this morning, you will be transferred to a pea- boat for Shennong Stream drifting to experience the breathtaking scenery. 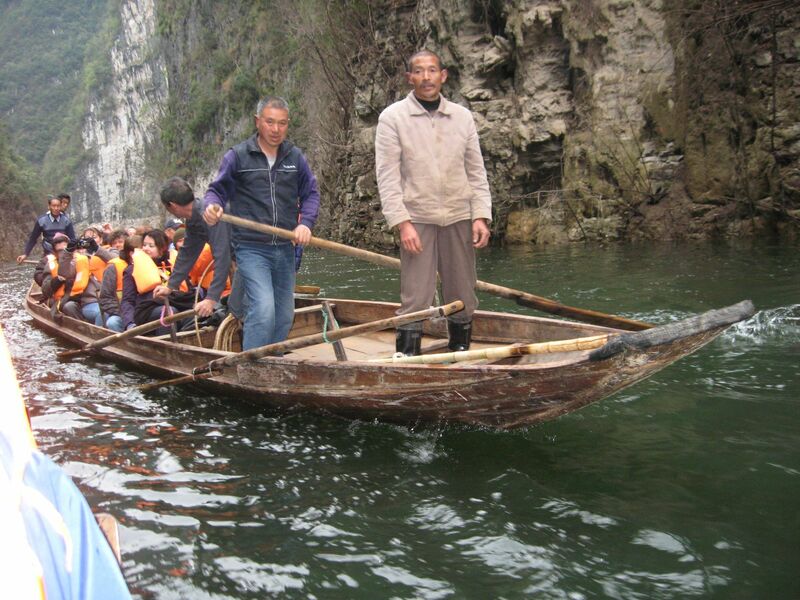 Return to the cruise ship for lunch on board while ship sails though Wu Gorge and Qutang Gorge. 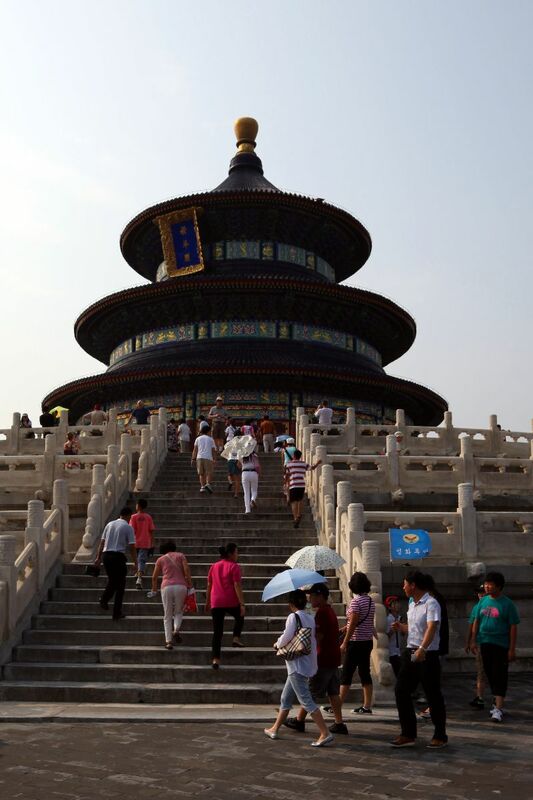 Later in the afternoon, you may take optional shore excursion of the White Emperor City. 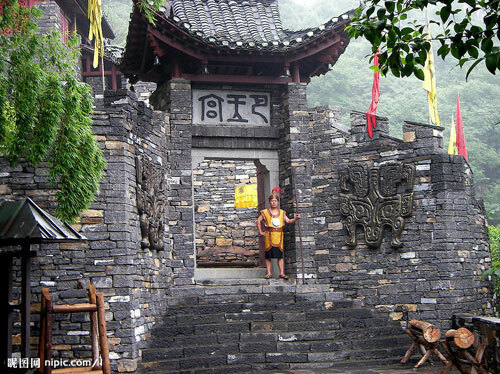 This morning you will take an includedl shore excursion of Shibaozhai Pagoda, which literally means the Stone Treasure Fortress. 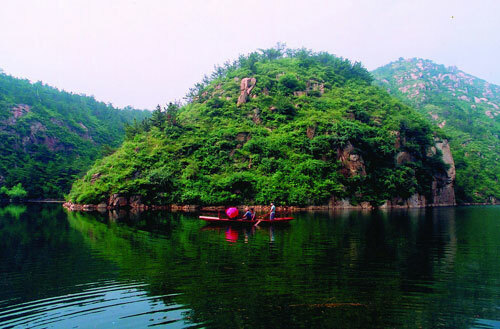 In the afternoon, the ship is scheduled to arrive in Fengdu, the legendary home of the King of Hades-often referred to as the “ghost city: Go ashore to take an optional shore excursion of this “ghost city” and visit Mingshan Hill’s Temples. Continue sailing for Chongqing. Attend Captain’s Farewell Dinner Banquet, followed by the talent show performed by the crew tonight. 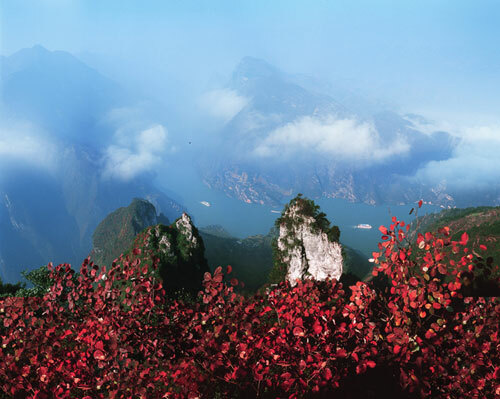 Upon disembarking from the Yangtze cruise this morning, you will be met and taken for a brief city tour of Chongqing before taking a flight to Shanghai. 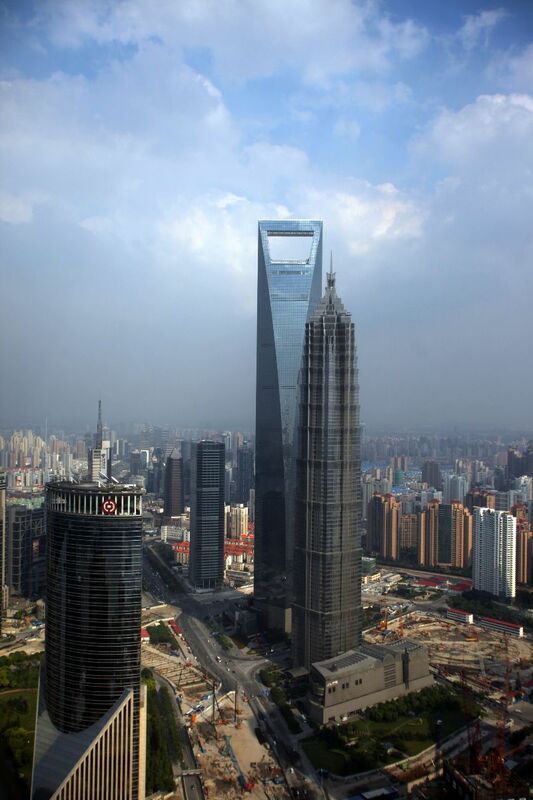 Upon arrival at the airport in Shanghai, you will be met by our representative and transferred to your hotel for check-in. 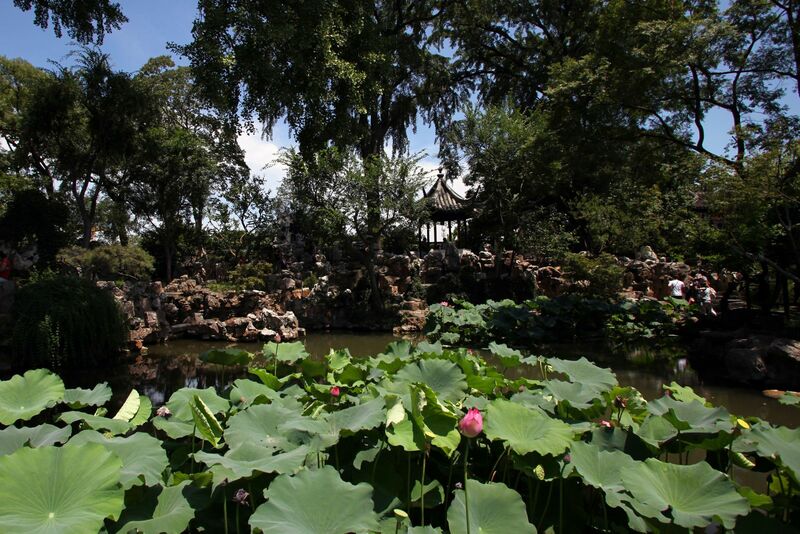 Enjoy the rest of the day for leisure, or take an optional tour of Zhujiajiao Water Town in the afternoon. Located on the outskirts of Shanghai, Zhujiajiao Water Town enjoys a history of more than 1700 years, has been well known for the well preserved cultures and ancient architectural style buildings including the unique old stone bridges. 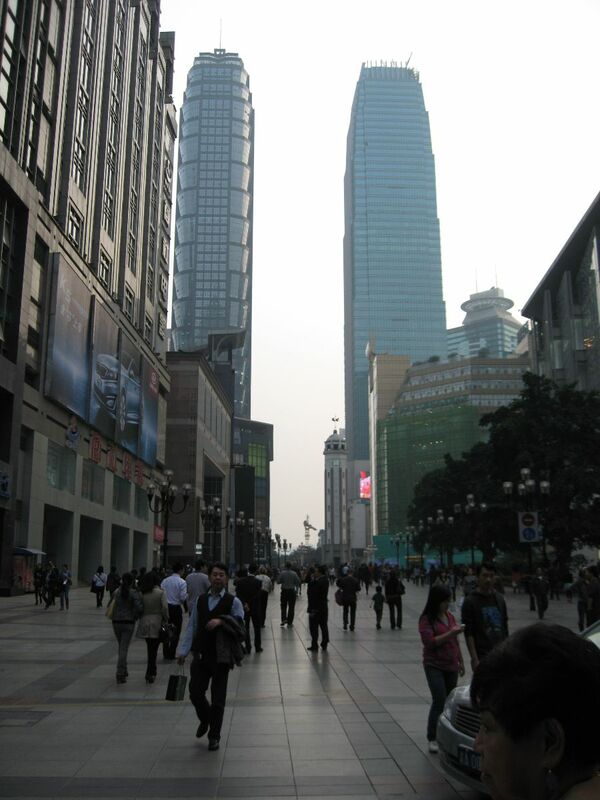 The excursion today takes you to the Bund - a waterfront area that showcases many landmark buildings of western style built in the early 20th century, the bustling Nanjing Road, Chenghuangmiao Old Town, and Tianzifang, an old neighborhood with hidden alleyways full of boutiques and art galleries. 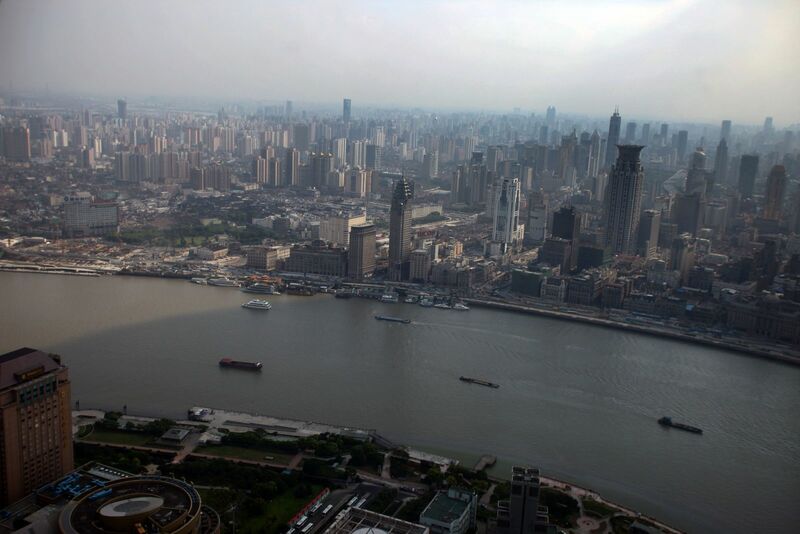 You will also visit the well-known Shanghai Museum of Art and History, which ranks among the great museums of the world. 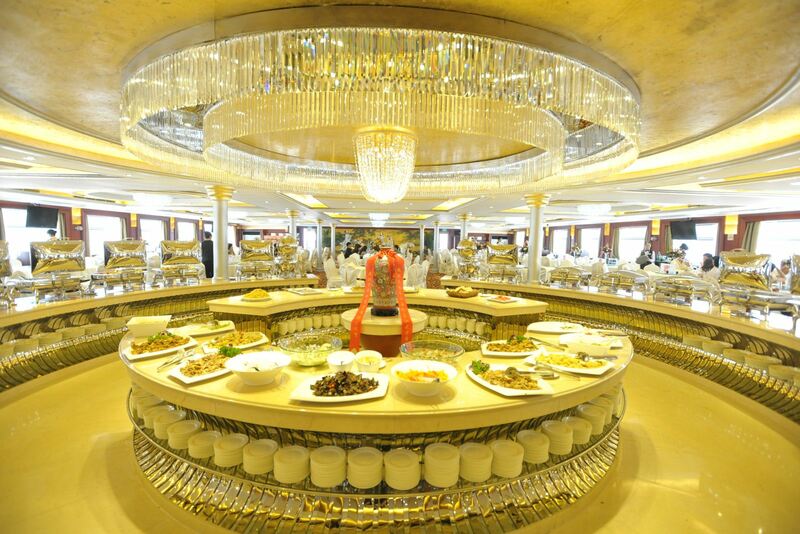 Attend a farewell dinner celebration of Shanghai cuisine in the evening, followed by an optional cruise on Huangpu River to enjoy a fascinating night view of Shanghai. 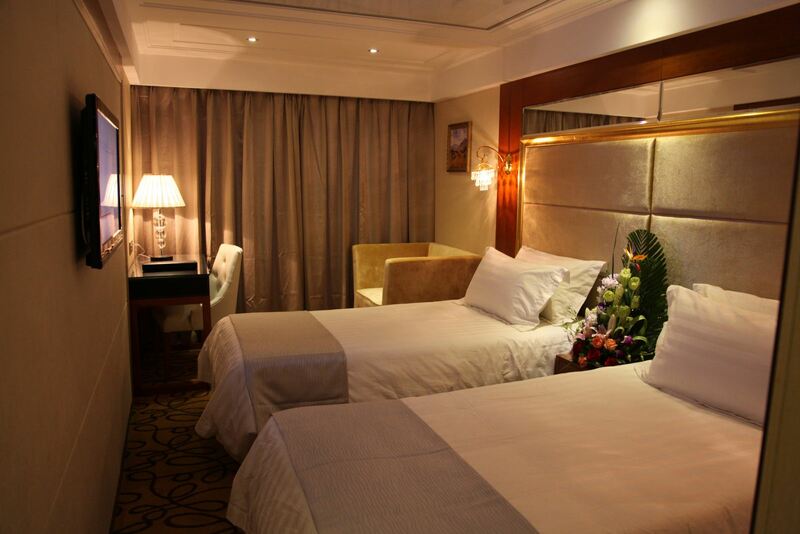 8 nights hotel accommodations at five-star deluxe hotels. Deluxe Five-Star MV. President No. 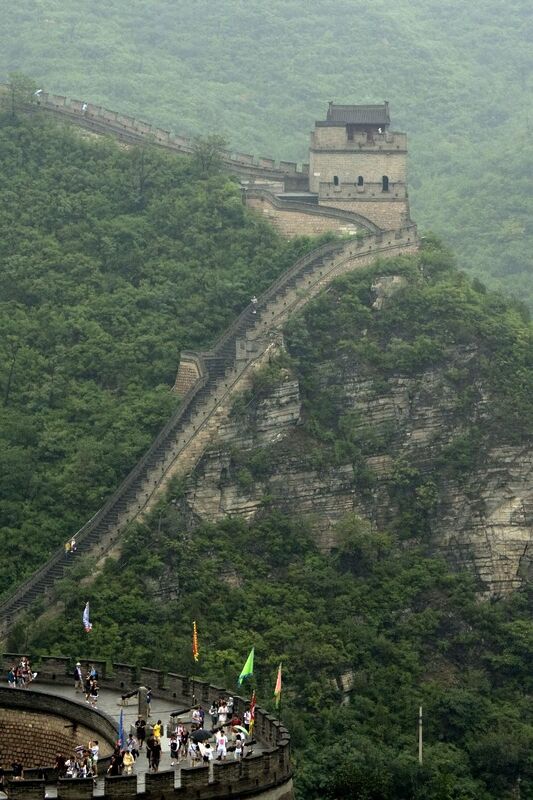 7 Cruise Ship on the Yangtze River with included shore excursions and three meals daily on board. In addition, for those who make tour reservation along with deposit by Jan. 31st, 2019, their crusie cabins will be upgraded to executive deck with VIP amenities including complimentary offerings of house wine, beer and soft drinks at lunch and dinner on board, two hours complimentary access to Wi-Fi service on board, priority seating for evening shows on board and etc. 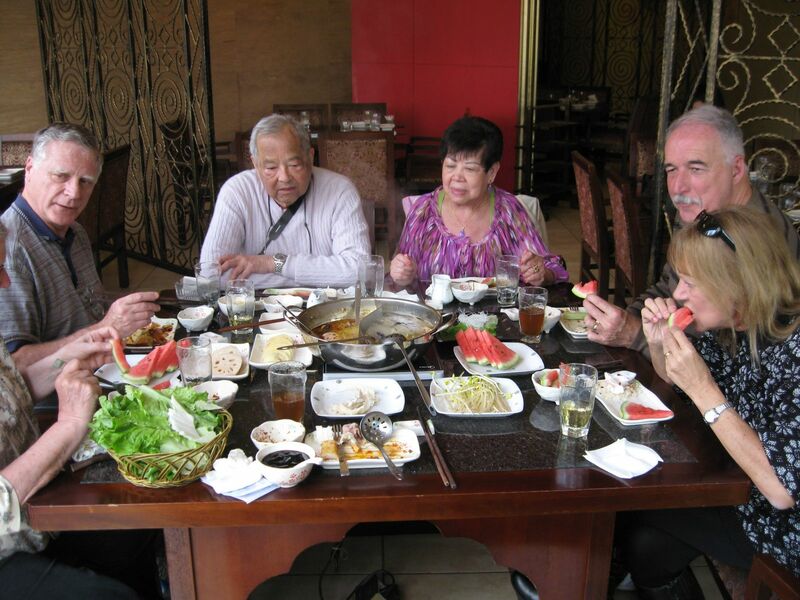 28 meals: 12 breakfasts, 9 lunches, 7 dinners including Peking duck dinner, dumpling dinner banquet in Xian, and Shanghai cuisine farewell dinner party. 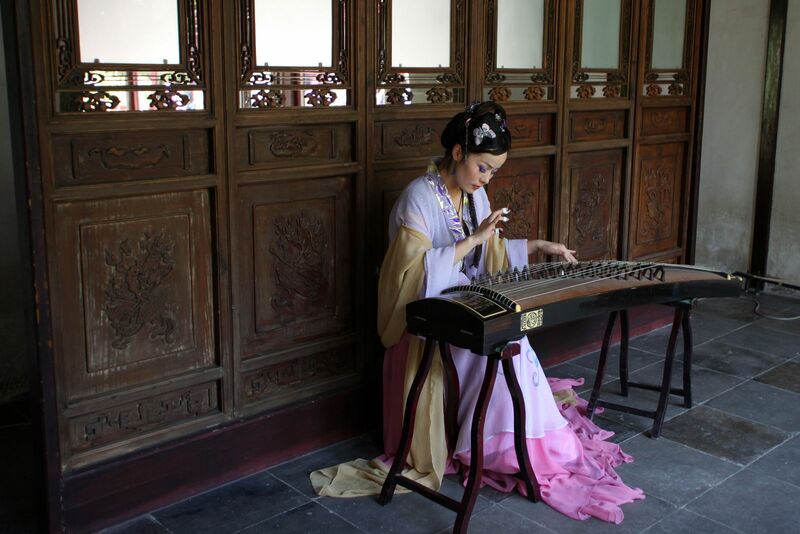 Cultural entertainments: Tang Dynasty dance and music show with dinner in Xian, shipboard singing and dancing show on the cruise. 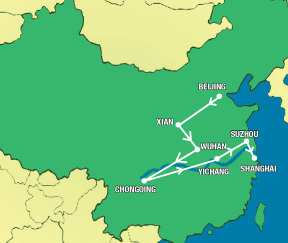 The cruise itineraries including shore excursions are subject to seasonal change at the time of operation due to the construction of the Three Gorges Dam Project and the river conditions. Located on the outskirts of Shanghai, Zhujiajiao Water Village enjoys a history of more than 1700 years, and has been well known for the well preserved cultures and ancient architectural style buildings including the unique old stone bridges.